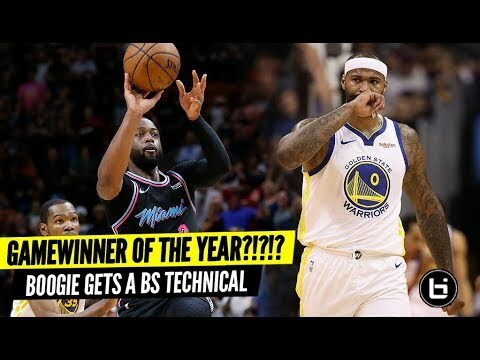 Shad Moss (Bow Wow) is having fun in Vegas | Beat Andre Drummond in a 3pt contest? 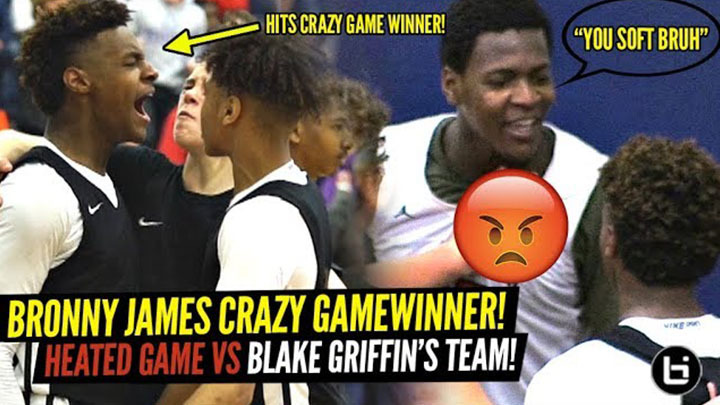 Jalen Suggs vs Noah Farrakhan! 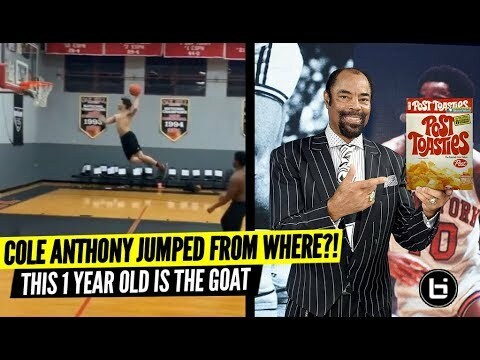 Top Point Guards Face Off! 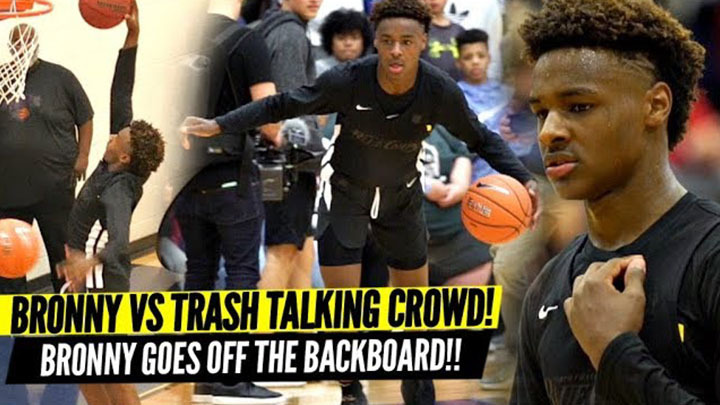 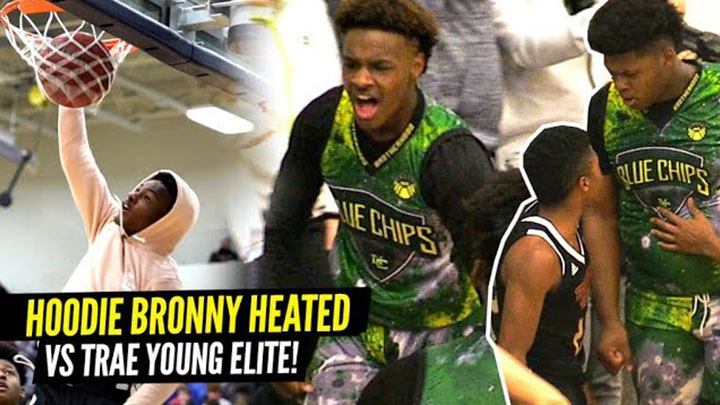 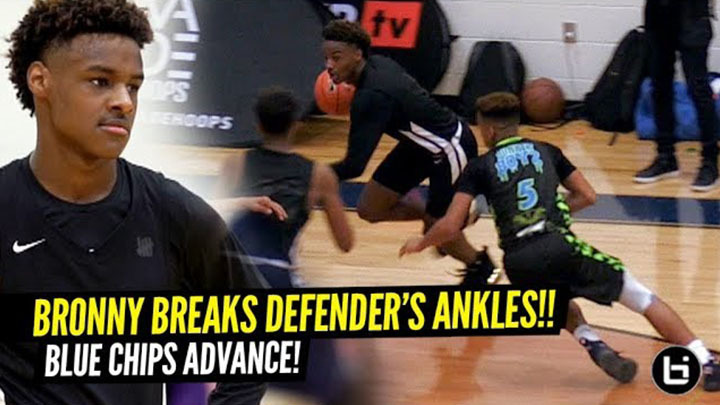 Bronny James SNAPPED This Defender’s Ankles!! 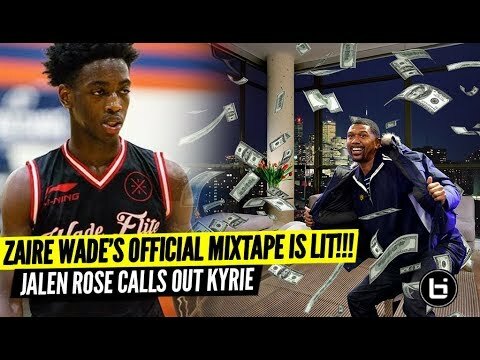 Magic, Luke Out in LA. 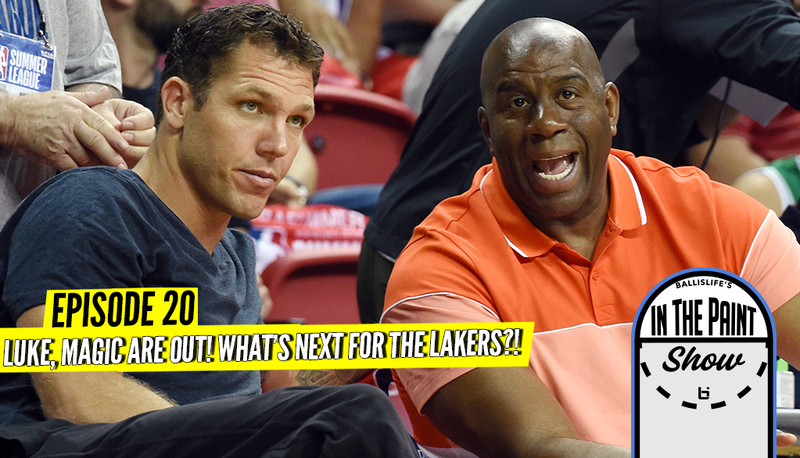 What’s Next for the Lakers?